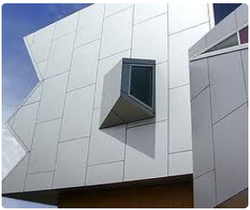 Aluminium Fabricator In Delhi - Manufacturer of aluminium curtain wall, aluminium cladding & aluminum partition in Delhi. 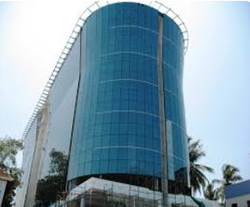 Vishal Enterprises provide Aluminum Curtain Wall services in delhi ncr & out side delhi offered comprise exclusively designed and fabricated collection that is made available in best construction finish options so as to perfectly match up with the demands of the customers. Coming in comprehensive finish designs, these wall curtains are designed to perfectly suit specific tastes of customers. We make these available in modern design trends so as to provide for superior usage comfort as well as at the same time support enhancing surrounding decor values. 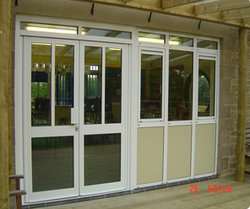 Keeping the diverse demands and needs of customers in mind, our organization is involved in offering a supreme quality array of Aluminium Doors to our clients. This product is manufactured by experienced professionals using advance tools and quality proven material. Our product range is known for its low cost and long service life. 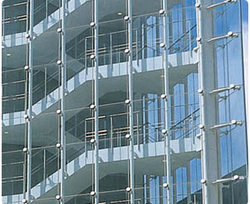 Empowered with our manufacturing expertise, we design and manufacture a wide range of Aluminium structural glazing that are used as construction materials. We provide our services in delhi, ncr and out side delhi. 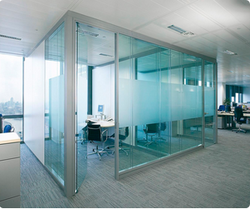 These glazing are being popularly used in various high rise buildings. Known for their durable quality, recyclable property and easy to maintain as their features, our. 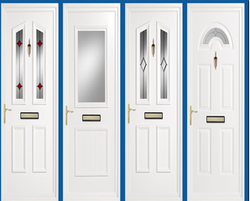 We are one of the most famous entities, engaged in offering UPVC Doors to the respected clientele. These products are made utilizing the best quality material which is obtained from the authentic sellers of the industry. Our customers can also avail these products from us in diverse forms. Moreover, we offer this product at low prices. We Vishal Enterprises Delhi hold supreme specialization in producing a broad assortment of Aluminium Windows that are designed to perfection to suit any type of building or apartments.We provideour servcies in delhi , ncr and out side delhi Our skilled employees design these windows particularly to ensure a rapid & convenient fabrication and fittings. 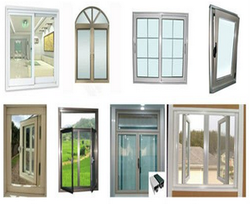 Available in various colors and finishes, these windows are offered at competitive prices. 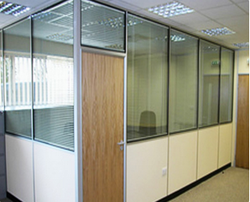 The glass partition we offer is available in both transparent and smoked glass and is in high demand. 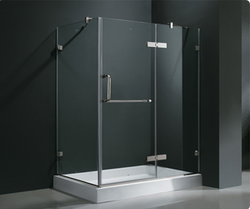 They are widely used in offices and hotels and as bath ware as well. We make them using good quality materials and advanced technology to make them long lasting and easy to clean and of smooth finishing. They are available in different thickness and their designs are modern. Our customers appreciate them a lot and we can modify their designs according to customer specifications.